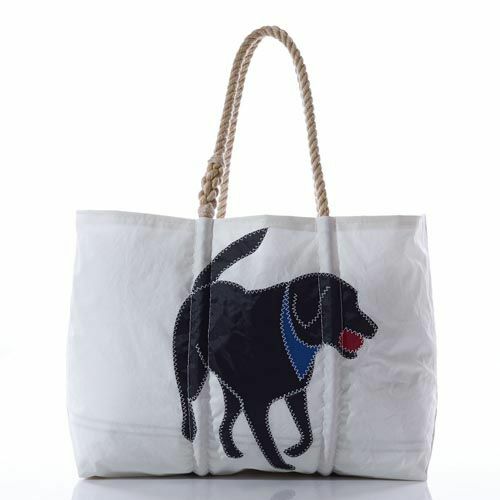 Celebrate mans best friend with a Sea Bags tote. 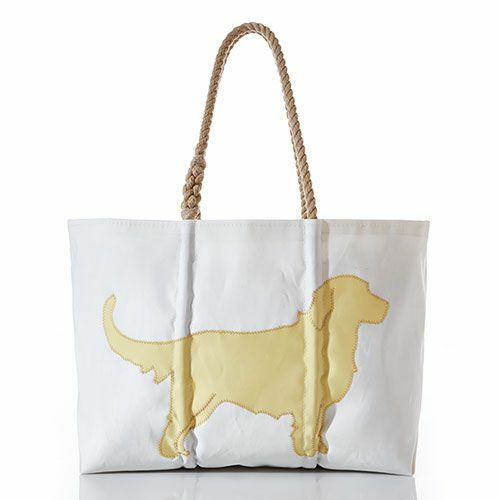 Shop our collection of popular breeds like the Golden Retriever or Black Lab. 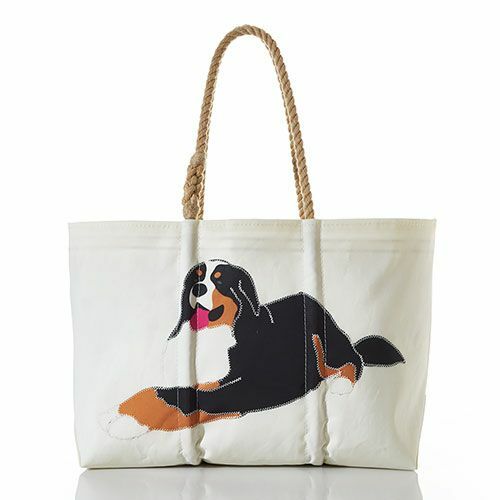 Don’t see your furry friend in our collection? 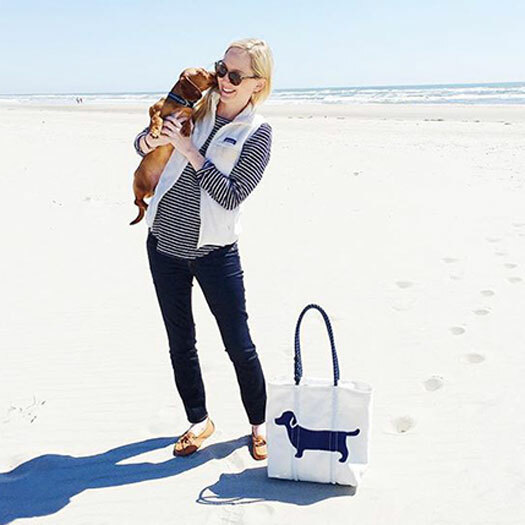 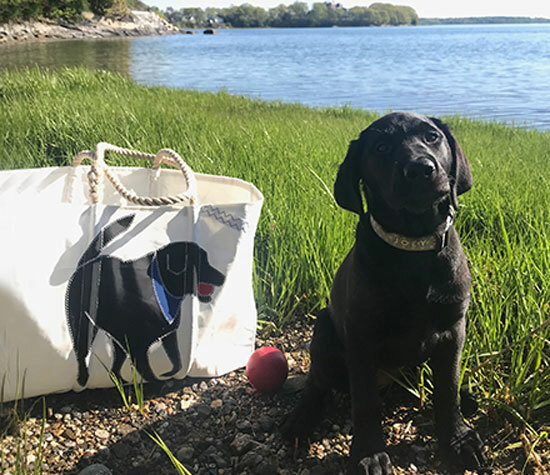 Work with our design team to create a Custom Tote that personify your pup. 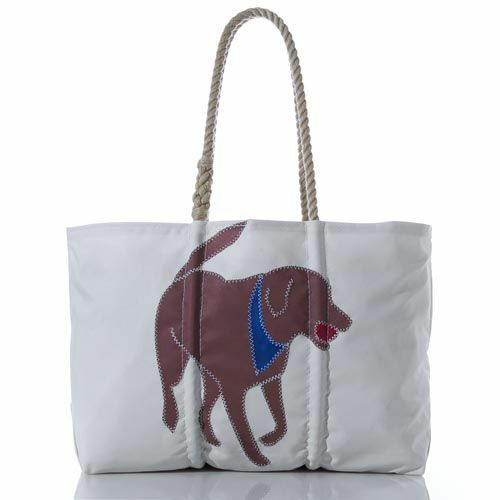 You can provide a picture as inspiration and we ensure that the final bag is just how you envisioned. 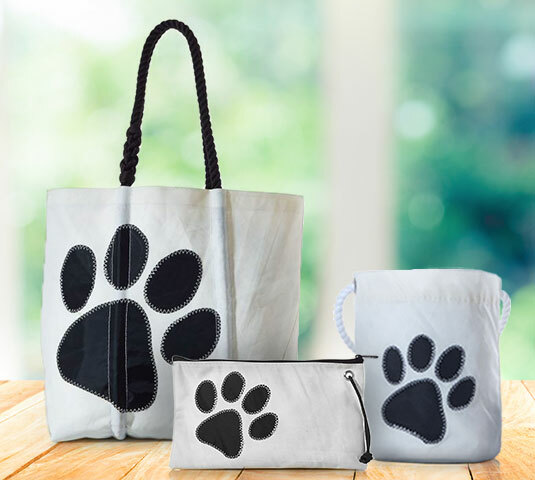 If these options aren't your style, our Paw Print Collection products feature a simple bold design stitched onto recycled sail to subtly showcase your love of dog (or other furry creatures).